The ocean has become a dangerous place for whales and dolphins. They are hunted, held captive, and killed in fishing gear. The places they live are polluted. It’s wrong. These intelligent, social, amazing individuals deserve to swim safe and free in their ocean home. You can help make a difference, right now. When you adopt a whale or dolphin, you will get a unique insight into their amazing underwater world and learn about the incredible individual you have adopted. When you make a gift to WDC, you make it possible for many teams of researchers and campaigners around the world to fight hard for whales and dolphins. Including a gift of any size to WDC in your Will is a very personal and powerful way you can protect the whales and dolphins you love, long into the future. 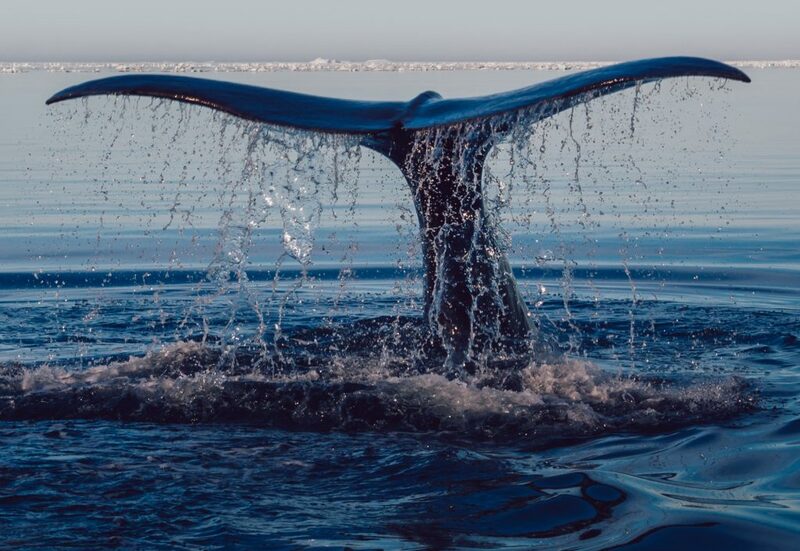 Join Team Orca, a community of creative fundraisers who use their time and talents to help protect whales and dolphins. Run, bake, walk, cycle… what could you do to help? How would you like to give a little of your time to help in our offices or at an event? You’ll make like-minded friends and gain valuable life skills as you help save whales and dolphins. It’s time to speak up for whales and dolphins, spread the word and get everyone you know on board. Your voice is a powerful weapon in the fight to protect whales and dolphins. Become a WDC partner and demonstrate to your customers that you are committed to making the world a safer place for whales and dolphins. Every payday, you’ll feel great, knowing that you have adopted Simoom, a female orca who lives off the west coast of Canada with her family. Choose from a brilliant range of books, clothing, jewellery and gifts in the WDC shop – 100% of profits go to help protect whales and dolphins. We’ll send you a collection box for you to collect all your loose change. Every penny helps support our work to save whales and dolphins. Choose a gift or something for yourself from one of the companies who donate money to us every time you use their services.